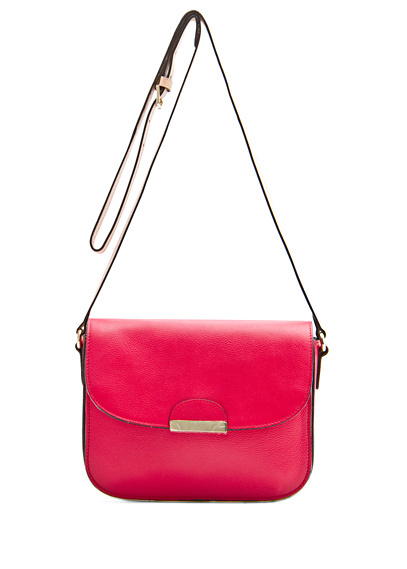 Love these leather bags from Mango! My favorite is the pink one, just so perfect for the spring. 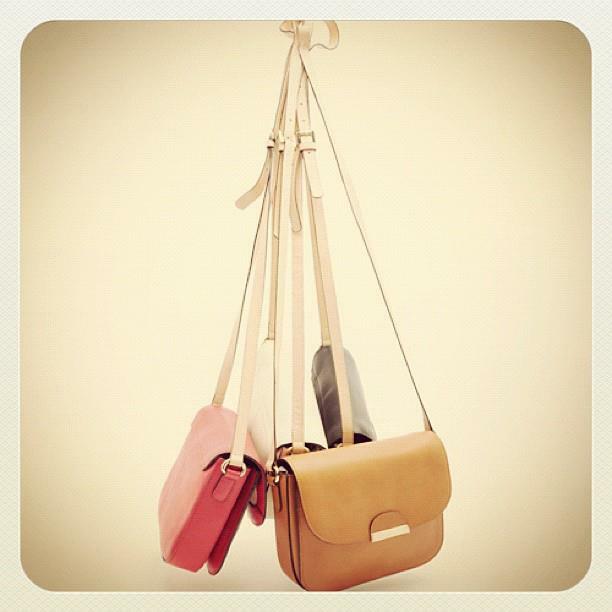 great bags...love the pink one!! !